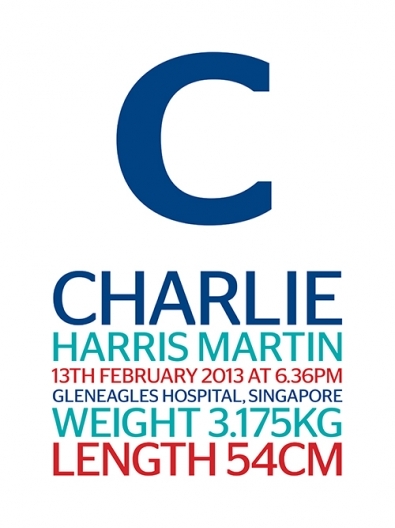 Gorgeous boy birth prints – Designed to order. Perfect gift to celebrate the arrival of a new baby. 8 x 12" – $30 (not framed), 12 x 16" – $40 (not framed). Postage $6.95 extra. Pick up available. All prints are printed on a high quality matte photo paper stock. 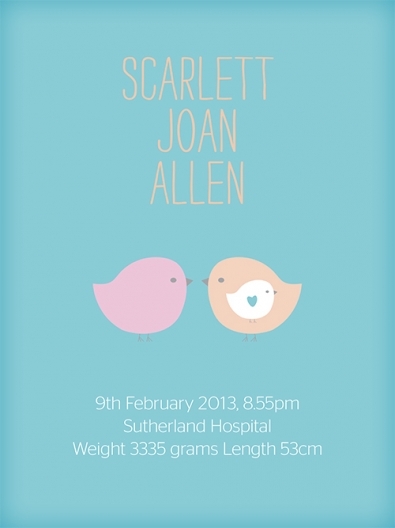 Gorgeous girl birth prints – Designed to order. Perfect gift to celebrate the arrival of a new baby. 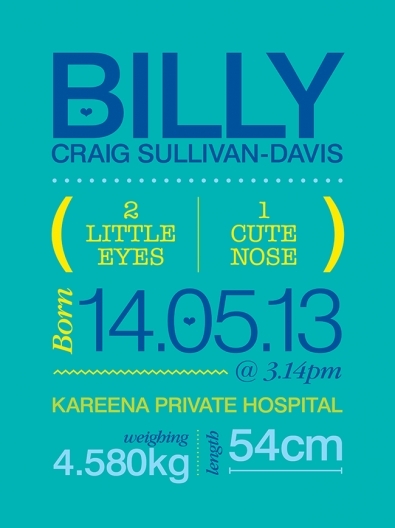 Gorgeous birth prints – Designed to order. Perfect gift to celebrate the arrival of a new baby. One for the BOYS! 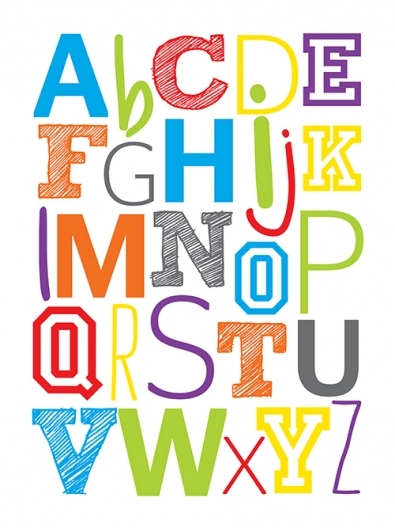 – Decorate your little boys room with this bright and colourful alphabet print. 8 x 12" – $20 (not framed), 12 x 16" – $30 (not framed). Postage $6.95 extra. Pick up available. One for the BOYS! 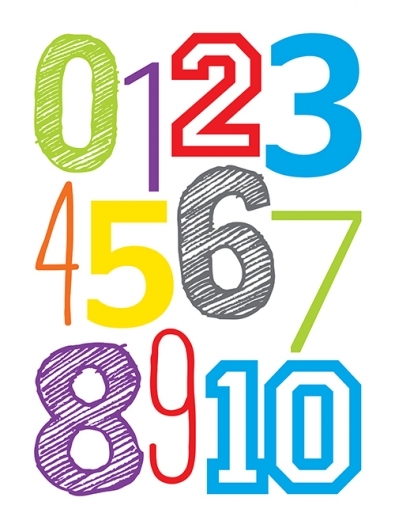 – Decorate your little boys room with this bright and colourful numbers print. One for the GIRLS! 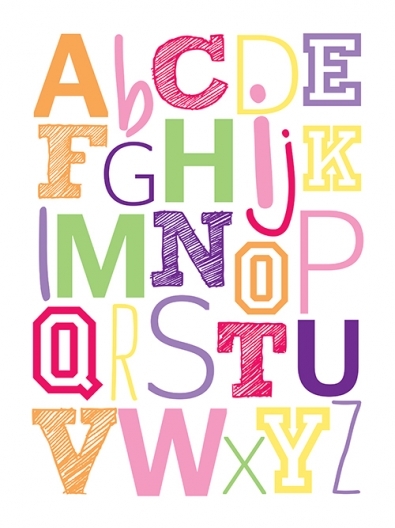 – Decorate your little girls room with this bright and colourful alphabet print. One for the GIRLS! 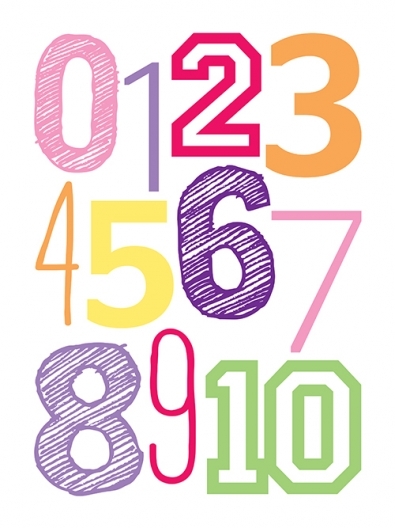 – Decorate your little girls room with this bright and colourful numbers print.